Purity in your home or office begins with the floor! For your carpet and rugs in North West London, we now offer Carpet cleaning of the highest quality! In any modern big city like London, one of the main problems is the abundance of dust and dirt. This is particularly relevant for domestic carpets. We bring filth at home every day with our clothes and shoes and it then settles into the carpet fibres. There is a false assumption that pollution can be easily removed from the carpet with a vacuum cleaner or broom, even this idea is harmful. Regular care and vacuuming will help, but only professional care can rid it from traces of dirt and filth. It will also protect the people in the room from future respiratory problems. This automatically means better health and mood, and quality of life. 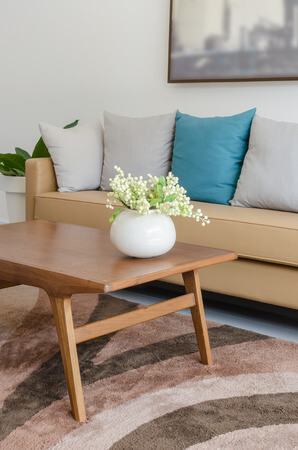 Our advice is to use professional carpet cleaning services occasionally, in order to protect yourself and your loved ones from the negative effects of dirt. It is always a good idea, especially if you have small children at home, animals or people who suffer from allergies. 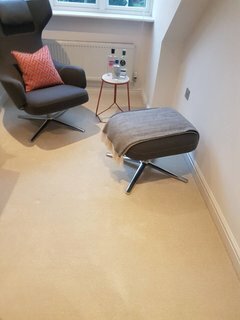 As a cleaning company with an experience in North West London, we trust only proven and effective methods of cleaning carpets. Thus we employ the most recommended method on the market – the hot water extraction. With it, you not just clean and sanitise your carpets up to perfection but also prolong their life. 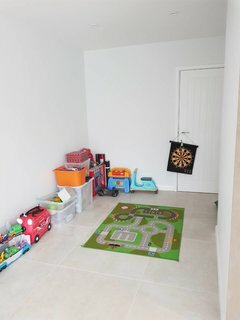 Firstly, our expert cleaners will vacuum thoroughly the carpets to remove any dirt and soil. Then will pre-treat all spots, stains and dark marks with a variety of special stain removers. Next, the machine injects a powerful solution deep into the carpet and afterwards is extracting approximately 95% of the moisture along with the accumulated dirt, germs, bacteria, odours and allergens. If you have never hired a cleaning company, think about whether it is time to refresh your carpets. With us, you can order carpet cleaning at your home or office anytime – highest quality at lowest price. Moreover, there will be no need to remove the carpet out of your room. Our technicians will come to your address with all necessary equipment and proven products. In addition, you will be able to use your carpet again in no time. We just recommend to walking with bare feet until completely dries and to ensure a good ventilation of the room. With the experience, we have in North West London and the region, Mega Cleaning acknowledges our clients’ needs and therefore we perform a wide range of cost-effective cleaning services. For any type of cleaning projects you may have in the future, we are here to assist you with comprehensive cleaning services like End of tenancy cleaning (pre-tenancy clean), After builders cleaning, One-off cleaning (spring, deep cleaning) and Upholstery cleaning. As well as benefit from the great deals and discounts we currently offer you in North West London and the area. We promise to deliver great service – to your door. For this, we rely on skilled cleaners, modern equipment and eco-friendly detergents. No harmful side effects, fast work, satisfied customers – these are only some of your advantages. Waste no more time and contact us for your exquisite 5 -star Carpet cleaning in North West London now on 020 3637 7737!